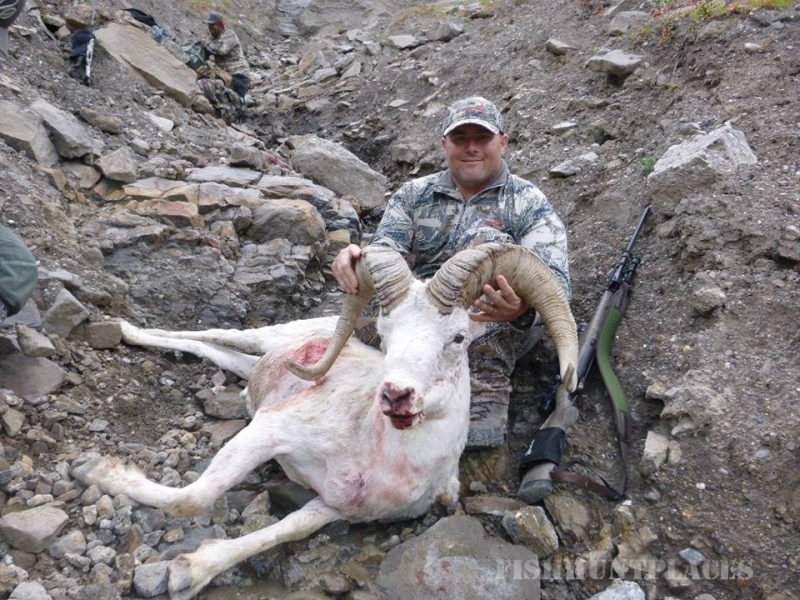 We are known for our record scoring Dall Sheep and Alaskan Moose. 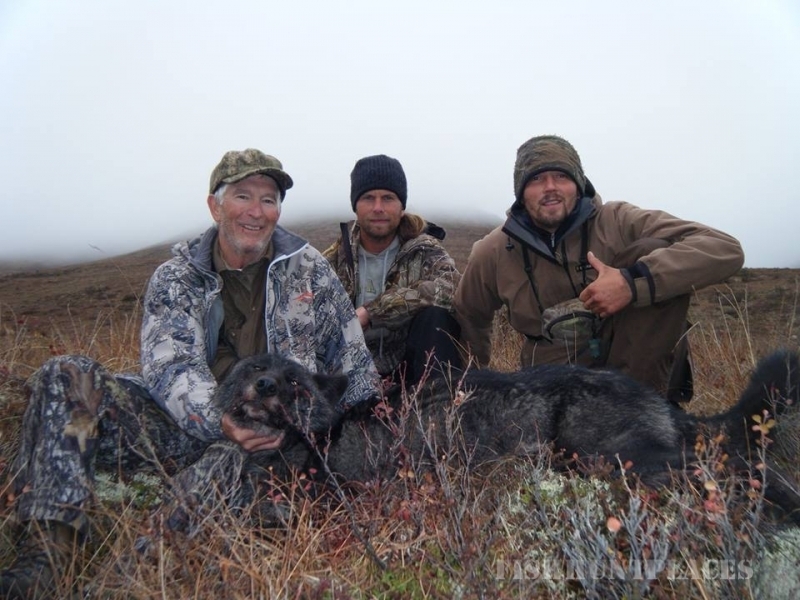 Consider our world class guiding service and exclusive mountain ranges with plenty of game including grizzly bear, giant bull moose, dall sheep, wolf hunts and caribou. 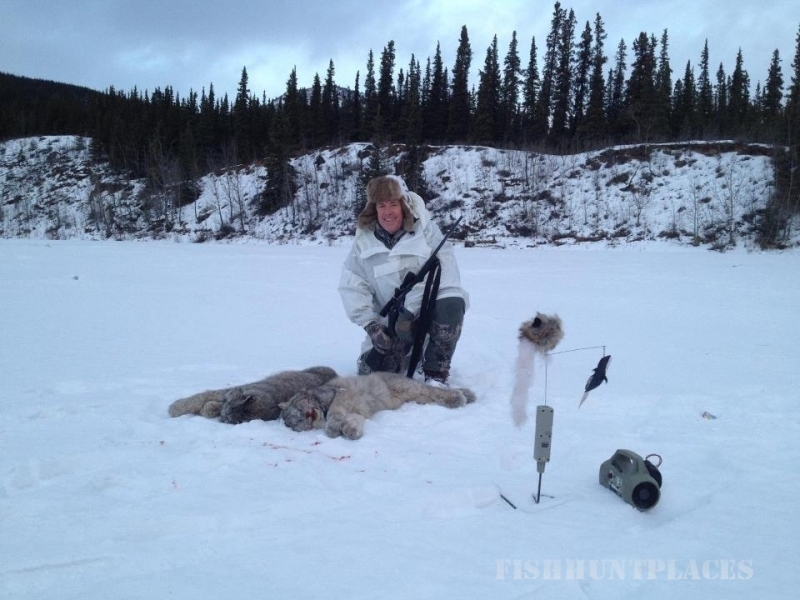 Welcome to the home of Guiding Outfitter Midnight Sun Safaris and Master Guide Coke Wallace. 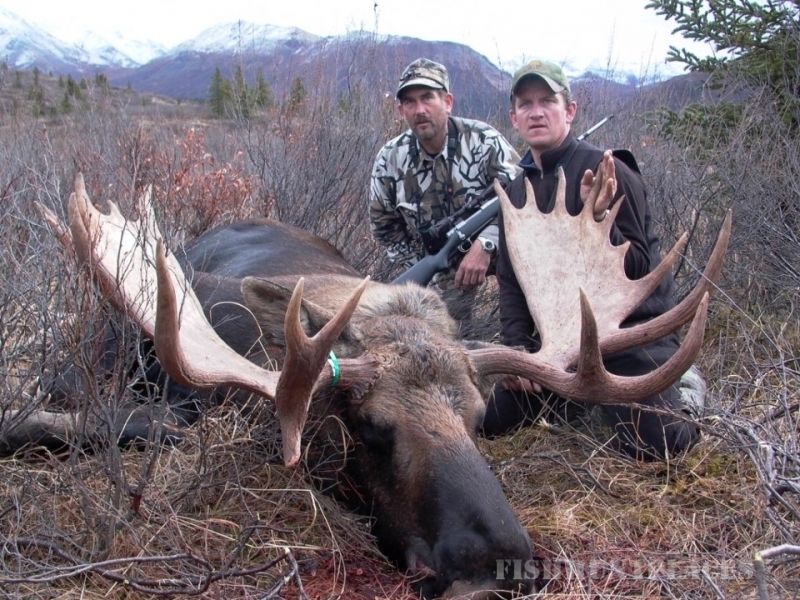 We are a full service big game professional guiding company located in Healy, Alaska. 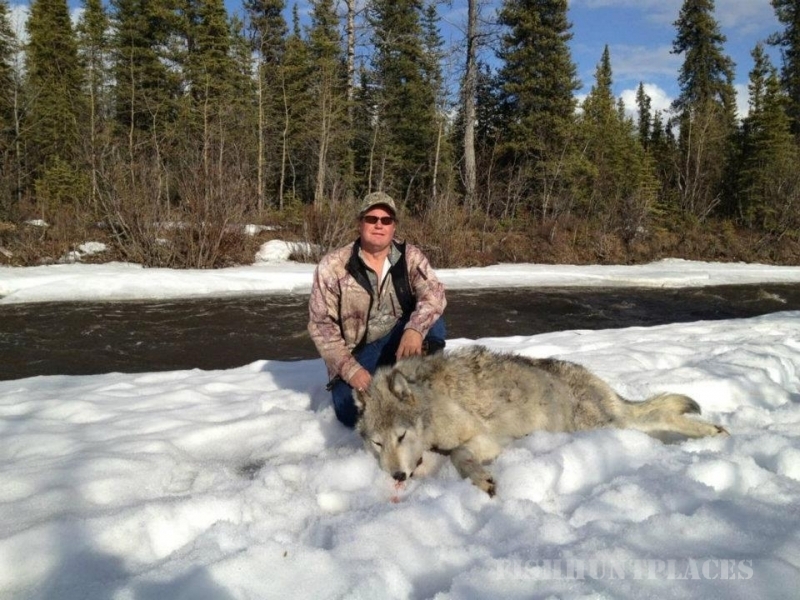 We specialize in trophy hunting including Grizzly Bear Hunting, Alaska Caribou Hunting, Alaska Trophy Moose Hunting, Alaska Dall Sheep Hunting, Alaska Wolf Hunting and more. 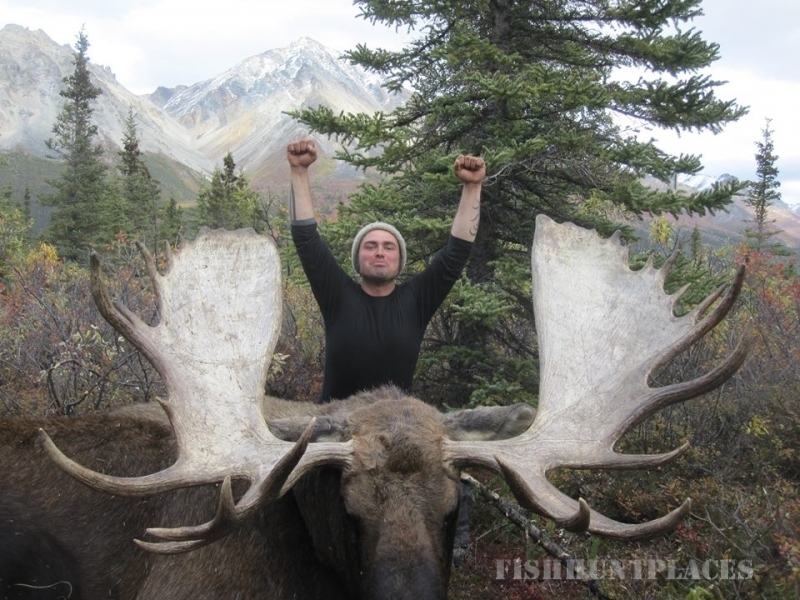 We are located in the Central Alaska Range and hunt primarily in units 20 and 13. 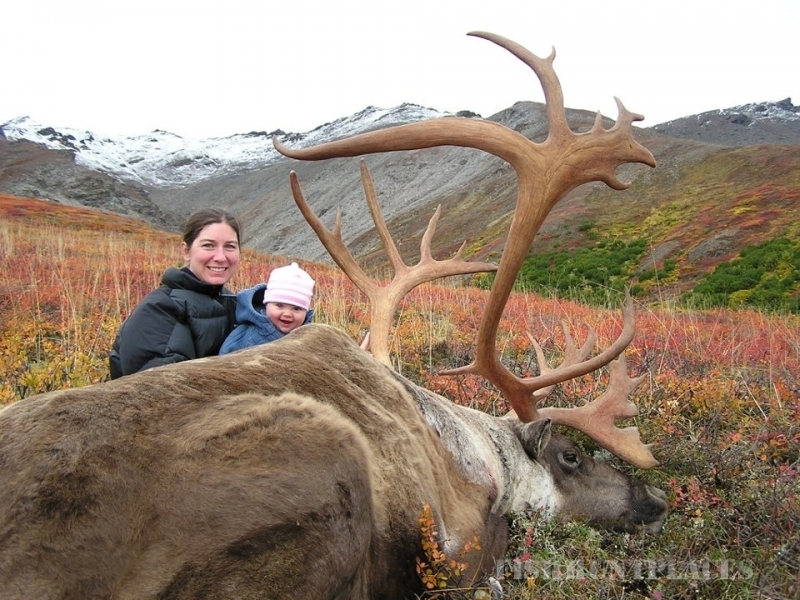 Our horseback hunts occur in game-rich fields units 13 and 20 in the central Alaskan Range. 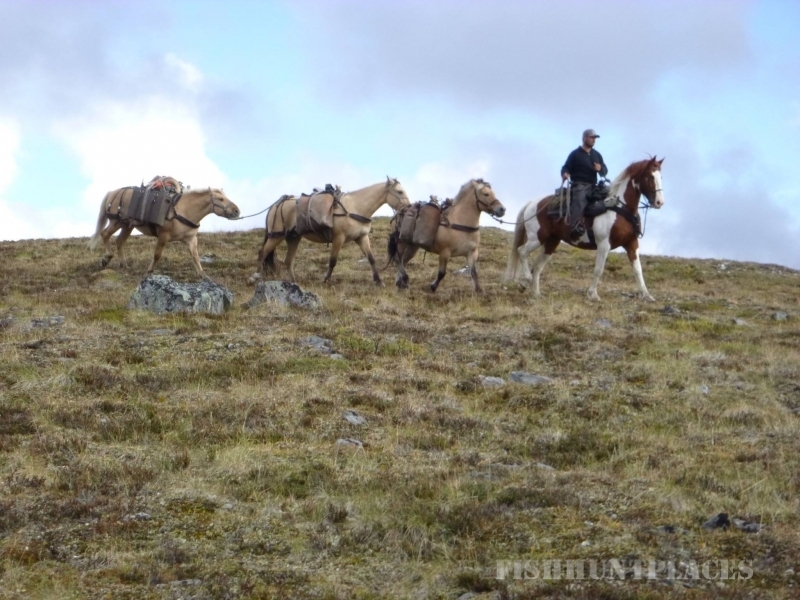 We have maintained consistently high success rates for as long as we have been in business, and our success has come as the result of exceptionally talented guides and the hard-working string of mountain horses we maintain in our stables. 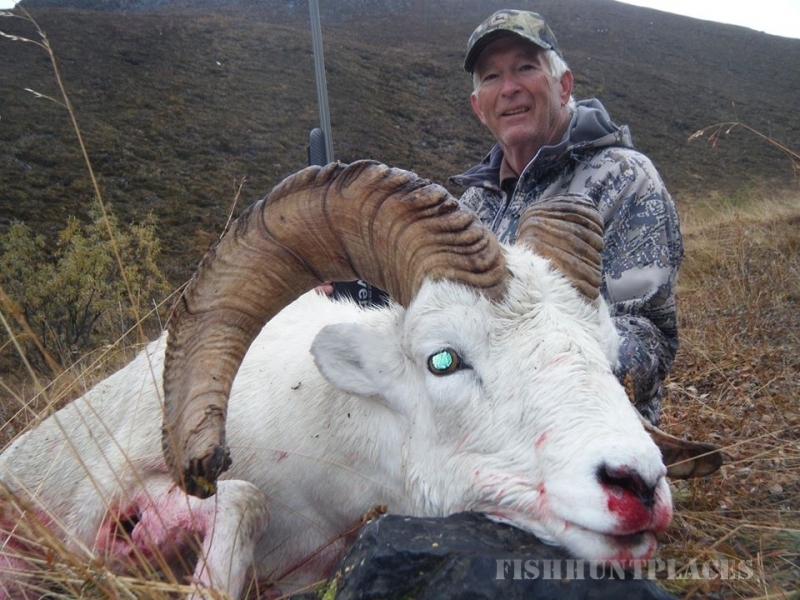 Depending upon the season, weather conditions and type of hunt you choose, we might travel to our remote spike camps aboard bush-equipped aircraft, snowmobile or boat. 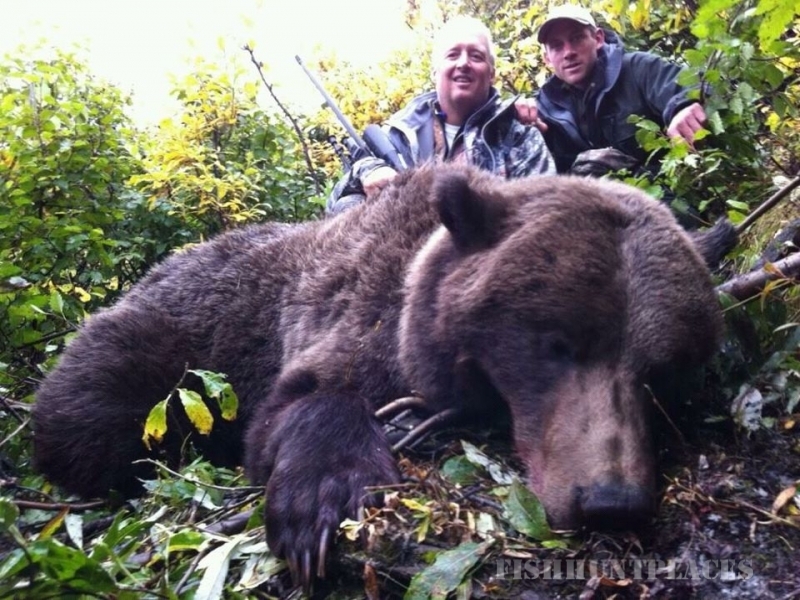 Our camps are clean and comfortable, and we keep them well-supplied with plenty of great food! 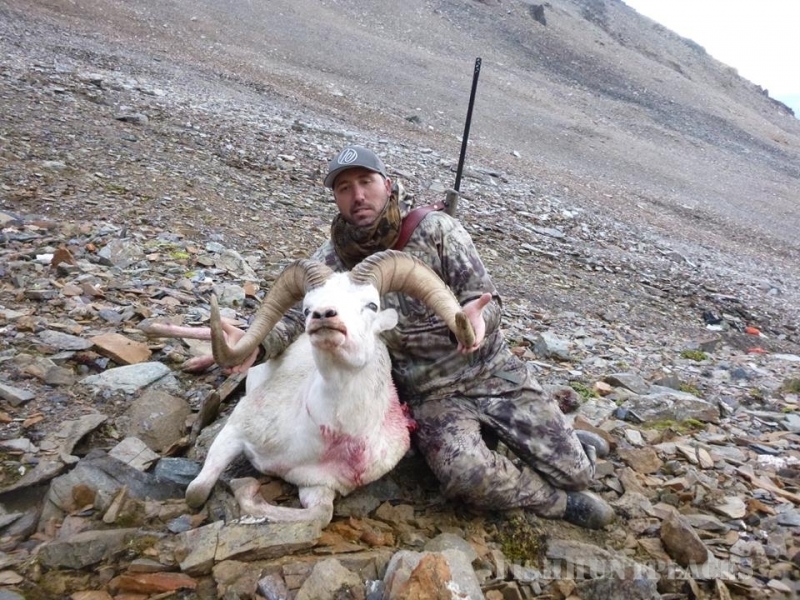 Our hard work doesn't end when the hunt is over. 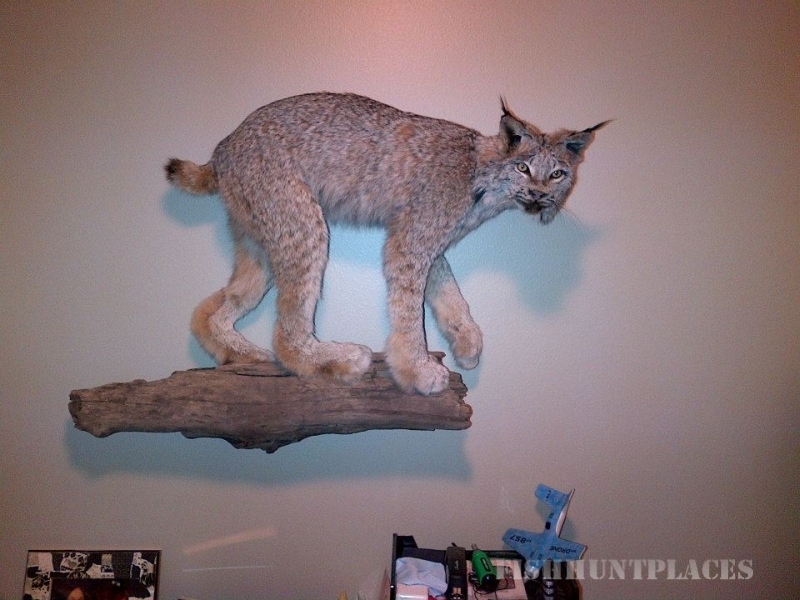 Your taxidermist or butcher will appreciate the exceptional care we put into the preparation of your trophies and meat. 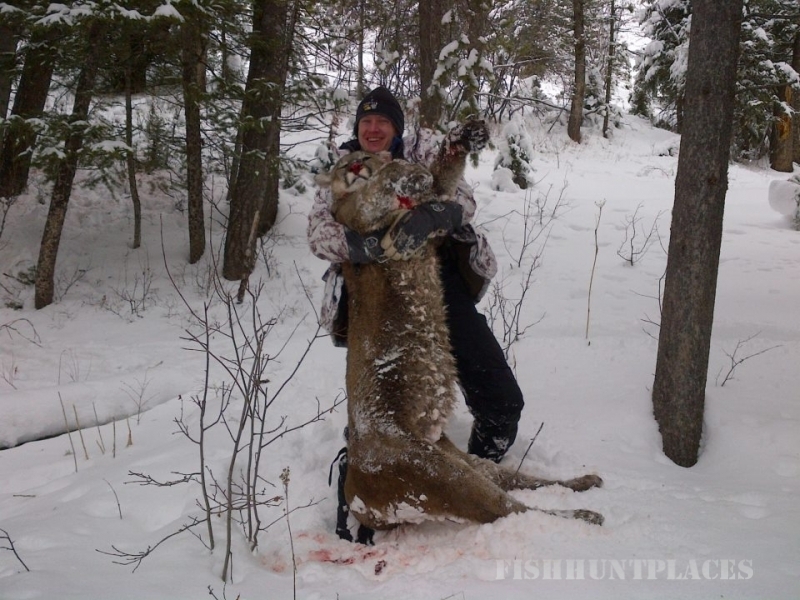 We can arrange the shipping of hides, meat, etc., locally, or you may take it all home with you. 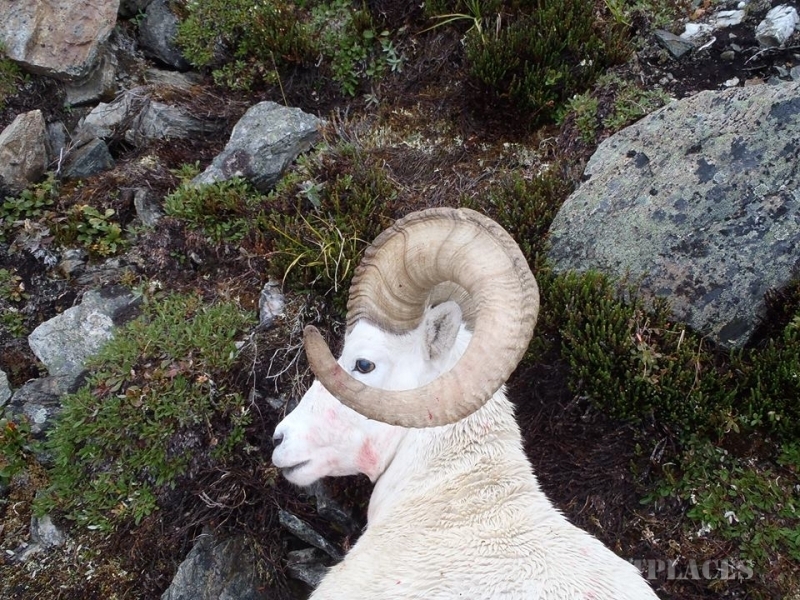 Either way, it will be in excellent shape to travel.